James Lagen (class of 2011) lives in NYC, where he works as an editor and vfx artist. Since moving to NYC, James has worked as an assistant editor on a number of television shows and networks, including Investigation Discovery, HGTV, Nickelodeon and the National Geographic Channel. While at Nat Geo he created fx for the show How to Survive the End of the World (you can see some of his video fx work for that show below). 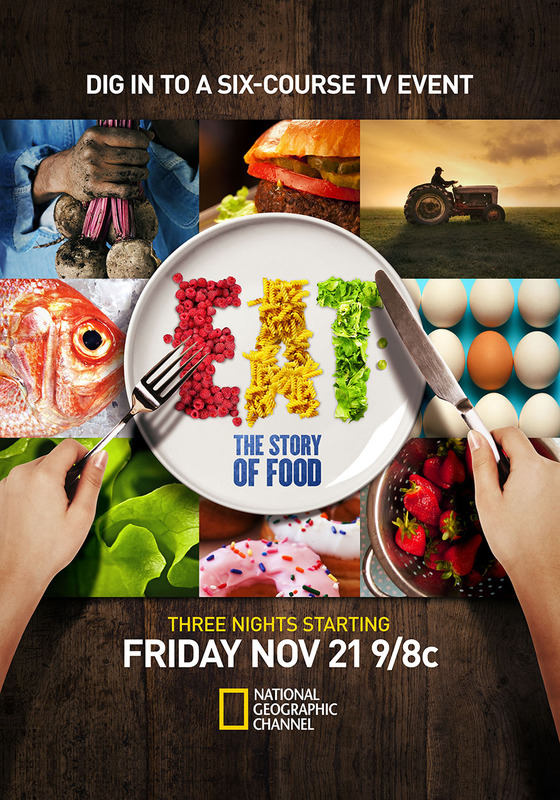 He also served as a Junior Editor/Post Guru, 2nd Camera, and Associate Producer on the Nat Geo mini-series Eat: The Story of Food. Currently, James, a newly minted member of the Editors Guild, is working as the VFX Assistant Editor on ABC’s hit show Quantico.